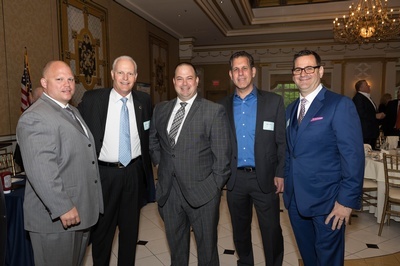 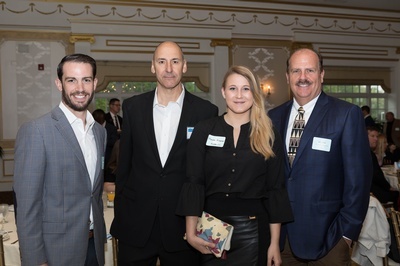 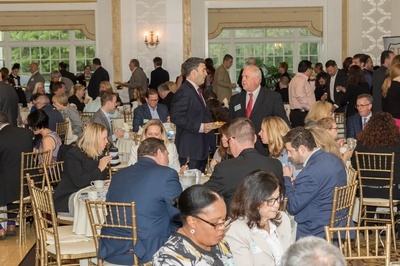 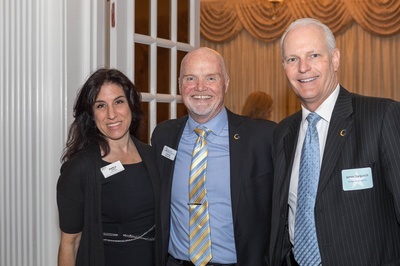 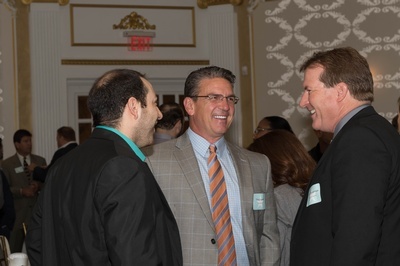 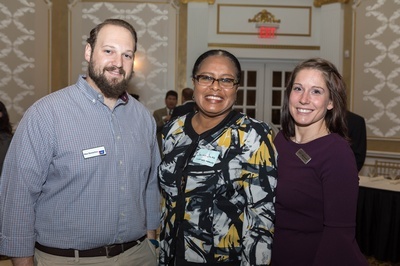 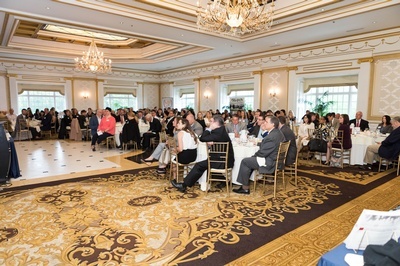 Join fellow South Jersey business leaders for the 2019 Annual Meeting! 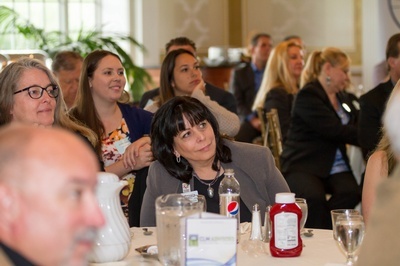 This gathering is a consistent draw for influential members from a wide spectrum of industries in our region. 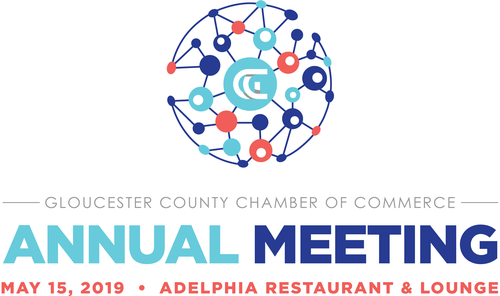 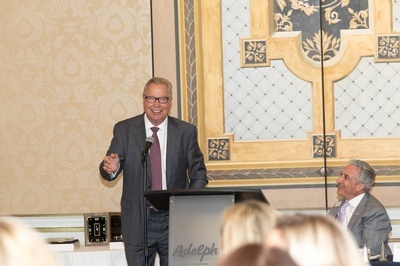 Chamber President & CEO Les Vail will present the "State of the Chamber" address, providing a mid-year report of the Chamber and the business opportunity initiatives scheduled for the remainder of the year. 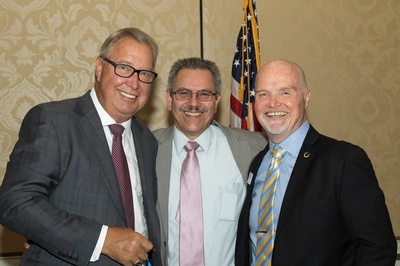 Vail will also offer updates on committee activities. 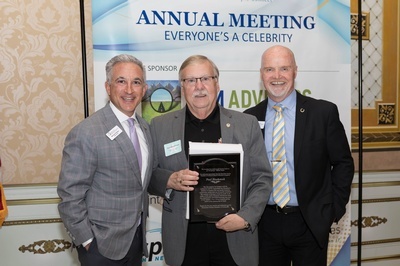 The Annual Meeting is also the reorganization meeting for our Board of Directors, in which new members are introduced and the Executive Committee is selected. 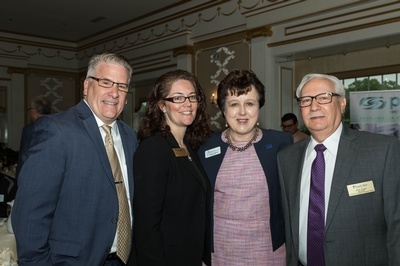 Retiring Directors will be honored for their commitment to the Board for the past three years. 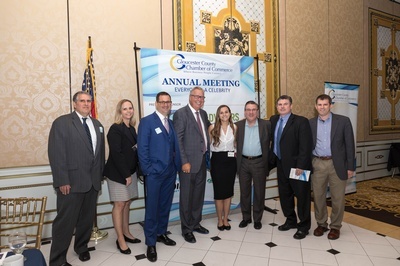 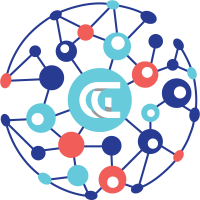 Members have the opportunity to sponsor and/or host Gloucester County Chamber of Commerce Events. 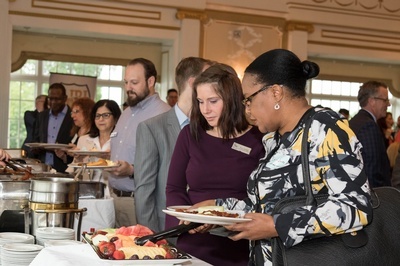 Event sponsorship gives your company promotional benefits, high-level exposure and positions your team as a leaders in the business community.